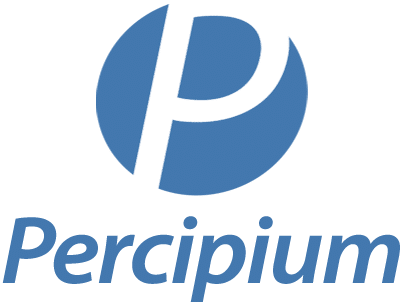 PERCIPIUM - the leading translation company consisting of professional translators not only from Slovakia, but also from around the world, has been here for you since 1998. 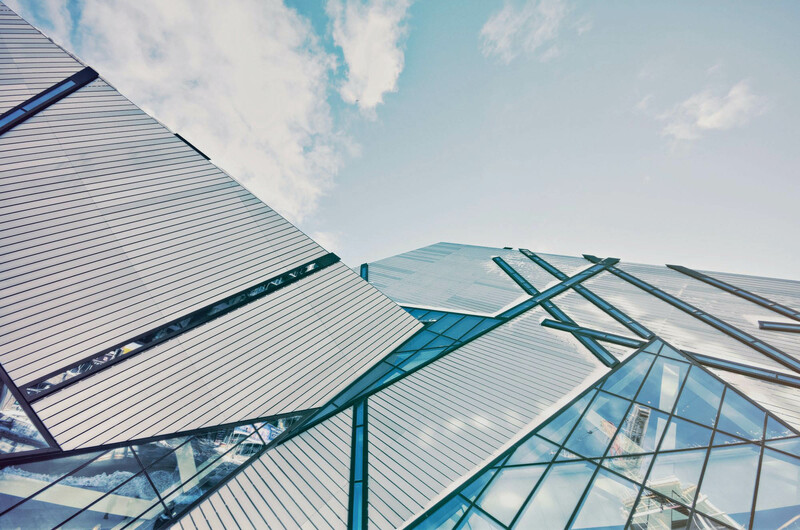 Among the services that we provide, the most popular are translations of documents from various fields - construction, economics, law, technology, medicine, and so on. Many years of experience and a worldwide database of translators we work with, make us experts in the implementation of express translations. Over the last decade, we have had the opportunity to work with hundreds of small businesses,corporations and individuals as well as larger, leading companies worldwide. We are proud to have come this far, mainly thanks to you. "We realize that today's world is full of possibilities, the more we appreciate that you have chosen us." Would you like to join our team? Do you have the skills needed to work in the field of translation and interpretation? Click here.